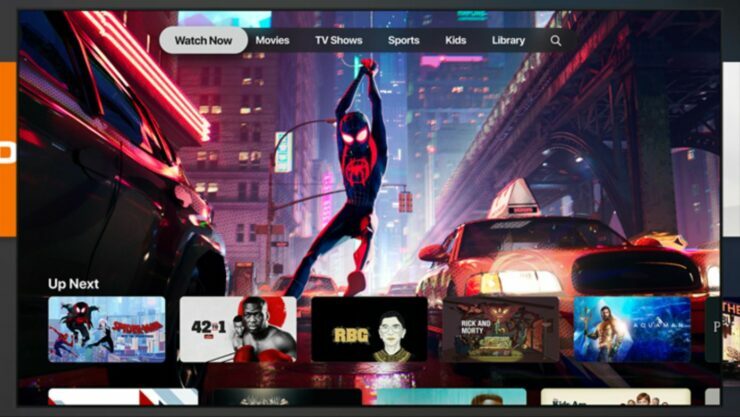 If you haven’t come across the news yet, Apple has announced an all-new Apple TV app, which is your go-to solution for all things TV. Apart from this, the company also unveiled its mighty hyped Apple TV+ platform. Notable celebrities took to stage, shared their insights on the service, also detailing aspects of the exclusive shows they are part of. 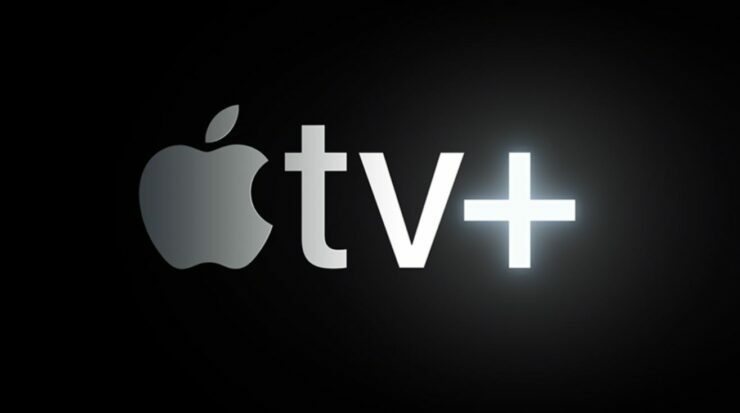 Apple TV+ is a stepping stone for something much bigger. Let’s dive in to see some more details on the matter. As we have mentioned earlier, Apple has announced the Apple TV+, a new platform for creative storytellers. It includes exclusive original TV shows, documentaries, movies and more. It will be available to customers this fall. The platform features a stage for the world’s most popular celebrities and creative artists, which includes Opera Winfrey, Steven Spielberg, Jennifer Aniston, Jason Momoa and many more. The Apple TV+ is an ad-free subscription service that features exclusive original shows from Apple. 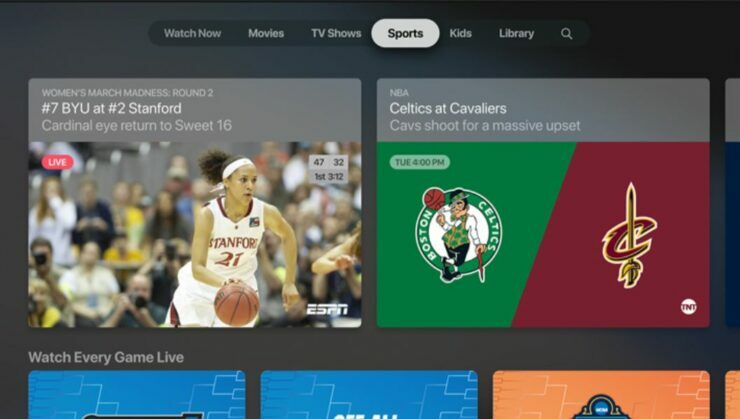 In addition to this, similar to the Apple TV app, the service will be available to customers in more than 100 countries. You will also have the ability to download the original content from Apple for offline viewing. The service will be available to all users starting this fall. At this point in time, the service is only the start and Apple has a long way to go. It seems Apple is headed in the right direction as its services section is booming and adding these platforms would only raise the bat for the entire industry to follow. To my view, as a tech giant, Apple is opening new niches for itself as well as the industry. The media industry is huge and Apple sees fit to step in at the right moment. There will be more to the story, so be sure to stay tuned in for more details on the matter. This is all for now, folks. What are your thoughts on Apple TV+? Do you see yourself opting for the service when it is released this fall? Let us know your thoughts in the comments down below.